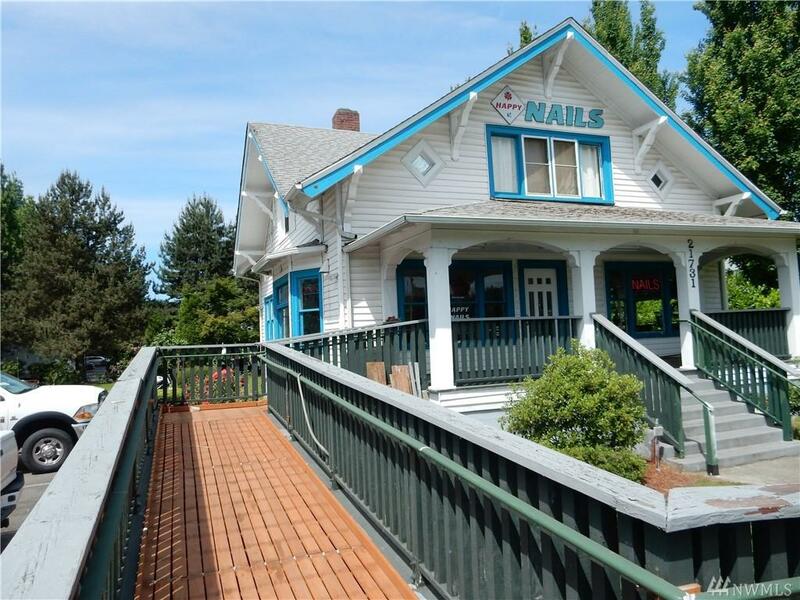 This highly visible nail salon is located close to HWY 167. The electrical, plumbing, roof and commercial heat pump and a/c. was updated in 2004. 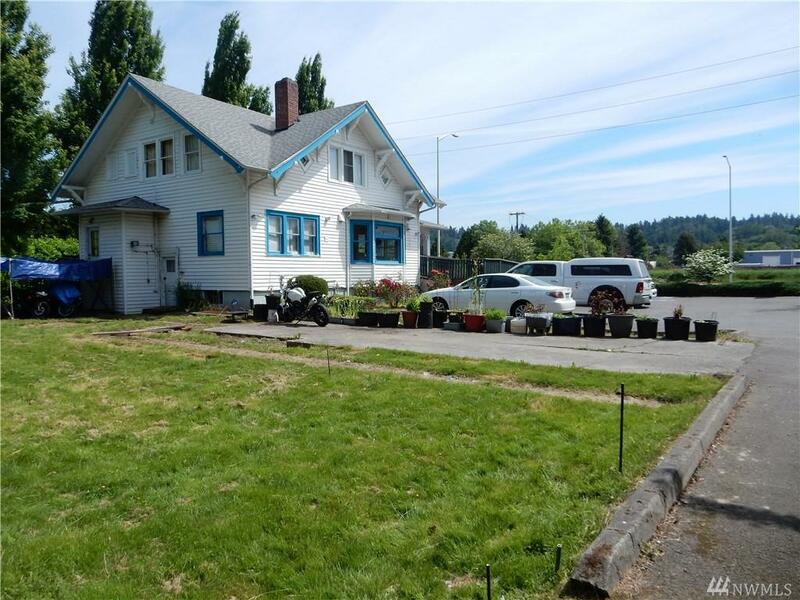 A classic 1912 farm house w/basement and parking space stand out as you drive by. 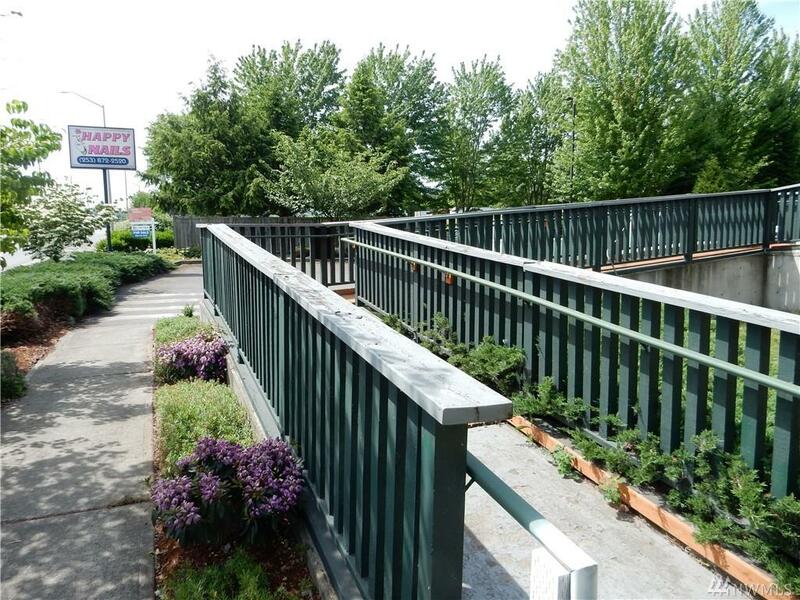 Zoned MC-1 (both retail establishments and industrial operations, heavy commercial uses, and wholesale uses). Sold As Is. Trade fixtures are not included. Buyers to verify all information. 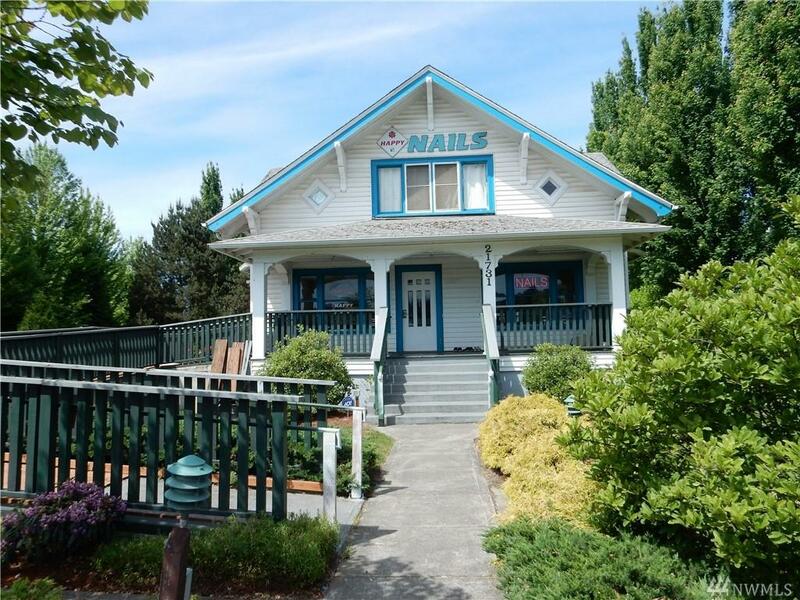 Listing Courtesy of Masterpiece Real Estate.